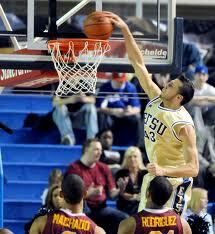 In December former Buccaneer Adam Sollazzo signed with Uni Riesen Leipzig, a professional basketball team in Germany. His first game was in January. 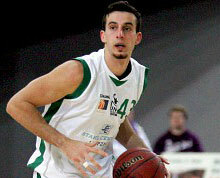 So far through six games Adam has averaged 17.8 points, 5.5 rebounds and 4.5 assists per game. In addition to that Sollazzo has scored 20+ points in 4 of 6 games so far. The week before last he was named one of the top 10 players in Germany. 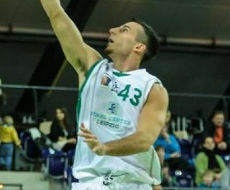 Last Saturday Adam had 27 points and 8 rebounds. See more of Adam’s Stats Here. Congrats to Adam! 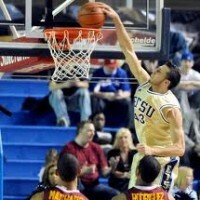 It’s great to see him having such a good start to his professional basketball career. 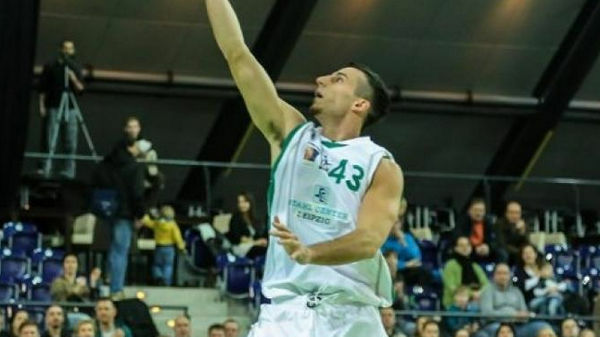 A huge congratulations is in order for Adam Sollazzo, who in his pro debut, scored 13 pts, snatched 8 boards, handed out 6 dimes, and was a perfect 3-3 from beyond the arc. 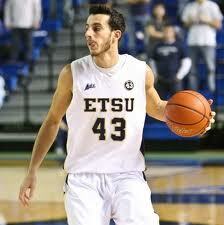 The Buccaneer Nation is proud of you, Adam!